The merry-go-round in leadership at Grambling State University athletics continues. GSU announced on Tuesday Dr. Paul Bryant’s contract will not be renewed and Dr. David “Rusty Ponton will take over the athletic department as well as student affairs. Effective January 1, 2019, Dr. Ponton will take over athletics responsibilities for Bryant, whose contract term will end by mutual agreement on December 31, 2018. Sources tell HBCU Gameday that the University wanted Bryant to continue to work, but with no contract. Bryant officially took over the position on Jan. 1, 2017. The University paid him $130,00 per year in salary with another $30,000 coming from the Grambling State University Foundation. Prior to hiring Bryant, Grambling spent 16 months with Obadiah Simmons as interim athletic director. Dr. Bryant’s time at Grambling brought much change. 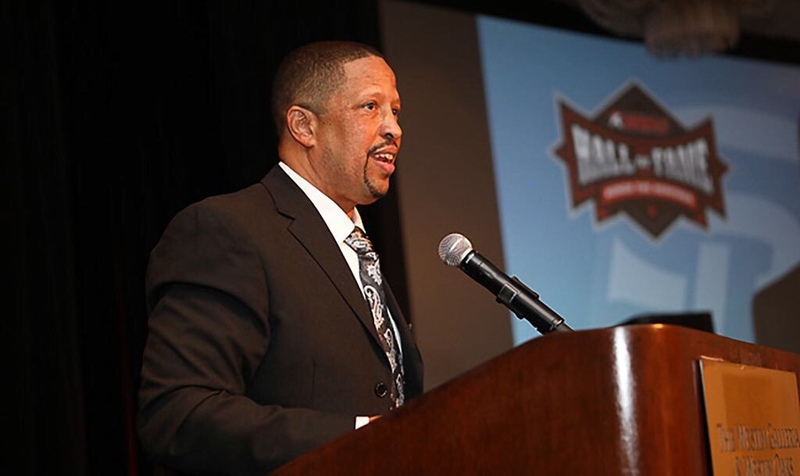 He hired Dontae Jackson to take over Grambling’s basketball program, which he led to the SWAC regular season title in his first year. He also signed head football coach Broderick Fobbs to one of the largest deals in FCS football last summer following its second-straight SWAC football title. Eddie Robinson Field AKA “The Hole” also underwent major renovations under his watch.